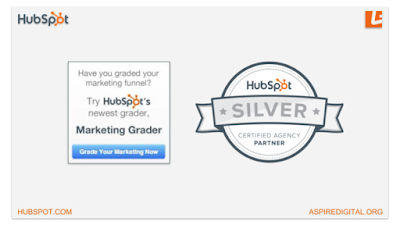 Don Arceri is a Digital Marketing Strategist and HubSpot Certified Partner in Chicago, IL. 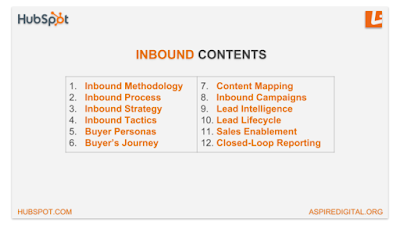 Is Your Organization Following The 'Inbound Marketing Process'? 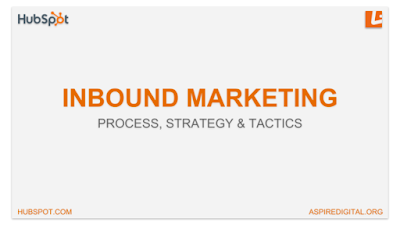 Managed a digital marketing agency specializing in the development and execution of inbound marketing campaigns designed to drive client success, achieve revenue goals, and increase ROI. 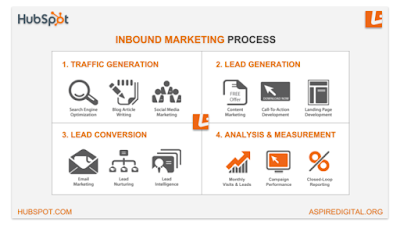 Built and worked with a team of digital marketing professionals to create, deliver and execute digital marketing activities to help clients better identify buyer personas, increase brand awareness, attract website visitors, convert qualified leads and acquire new customers for continuous growth. 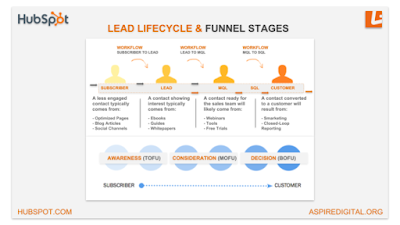 Oversaw the planning, production, and promotion of content; including blog articles, infographics, webinars, whitepapers/ebooks, surveys, email campaigns, and closed-loop analytics - ensuring all campaigns aligned with the goals and challenges of the specific segments of their buyer personas. 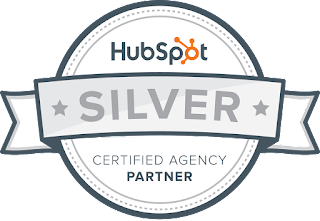 Established a working partnership with HubSpot, enabling our agency to efficiently & effectively deliver campaigns using the HubSpot marketing & CRM platform. counterparts. Educated, guided, and worked with 10+ marketing team members in remote European offices through training materials and monthly webinars. 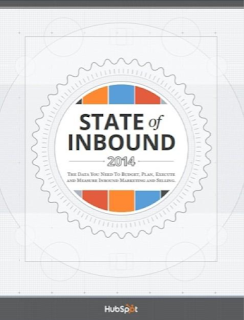 Coordinated across multiple departments internally (marketing, IT, sales, product, finance etc. ), and collaborated with external consultants including international design agencies. Website Analysis & Redesign: Led initial audit, analysis and redesign of global website, with the goal of increasing overall website traffic & leads by 300% in the first six months. Established effective working relationship and coordinated efforts with global corporate marketing communications team, internal product teams and external website design agency. Digital Marketing Strategy: Led, developed and executed an enterprise digital marketing strategy with the goal of increasing overall visitors and generating more leads for global sales and product teams. Maintained a strong social media presence, while also ensuring a steady increase in overall ROI for corporate executives through deliverance of closed-loop analytics on a monthly basis. 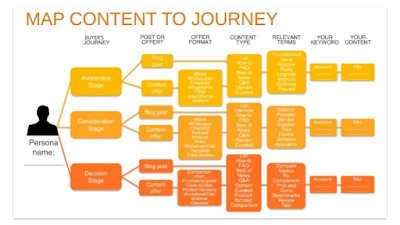 Content Marketing Strategy: Worked with sales and product teams to identify company target markets & buyer personas, allowing for the creation of relevant and valuable content that aligned with the needs of the customers throughout all lifecycle stages. 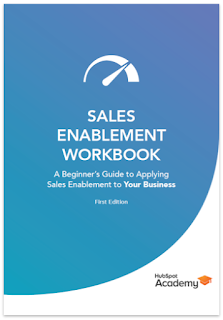 Sales & Marketing Alignment: Worked with internal sales and marketing executive teams to identify online revenue goals & critical sales benchmarks. Designated ownership of sales leads, while also providing necessary guidelines and processes to all team members to ensure a more efficient and effective alignment between sales & marketing staff. 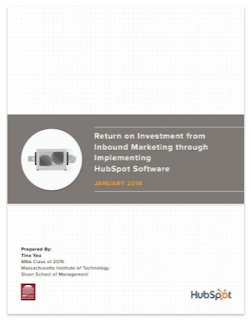 Software & CRM Integration: Trained, on-boarded, and implemented internal teams on the enterprise HubSpot marketing software, thus ensuring proper integration and alignment with the current enterprise Oracle CRM. 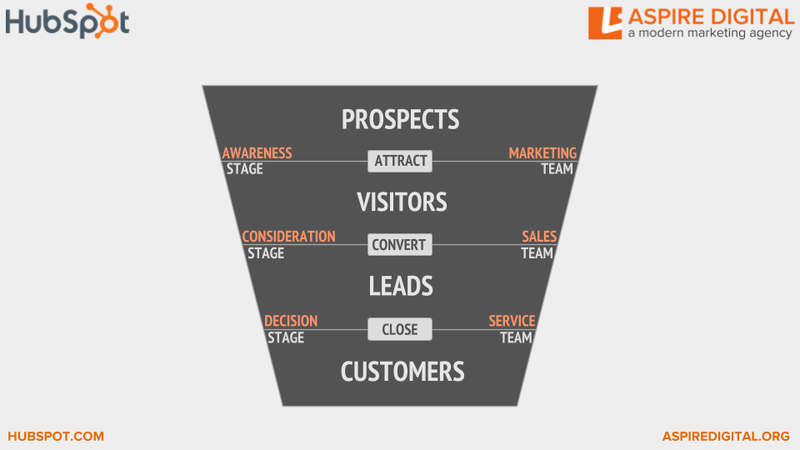 Oversaw sales and marketing activities throughout the analysis of all prospects, leads and customers. Executed digital marketing strategies for major U.S. consumer brands including: digital advertising, website landing pages, social media campaigns, SEO tactics, paid search campaigns, digital media purchases, technology recommendations and closed-loop analytics. 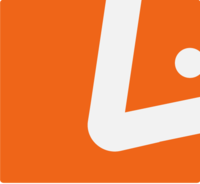 Worked closely with internal account teams and clients, to provide digital and content strategy recommendations while overseeing program & production execution for important client presentations. Managed all phases of direct mail; recruited and guided vendors, negotiated pricing, oversaw print operations, ensured successful delivery, and reported response rate for internal campaigns. Reviewed, modified, and tested functionality of internal proprietary software drawn up by software team developers. 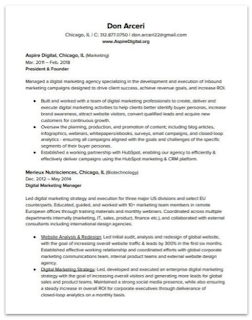 Don Arceri | Aspire Digital. Awesome Inc. theme. Powered by Blogger.